A midnight adventure you will never forget! 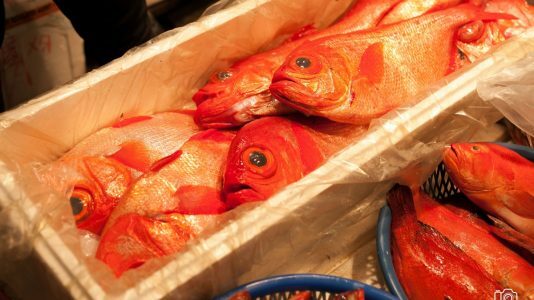 We are offering you an exciting midnight tour of the local fish market in Keelung. 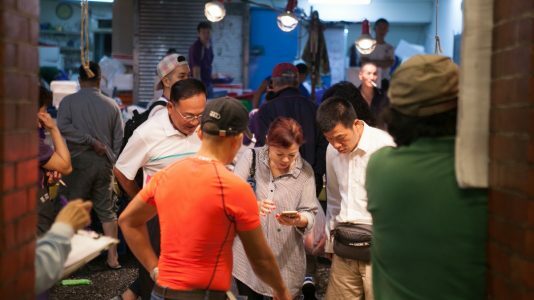 Unlike any other fish market in the world, the Keelung fish market tour allows you to connect with a passionate bunch of locals! 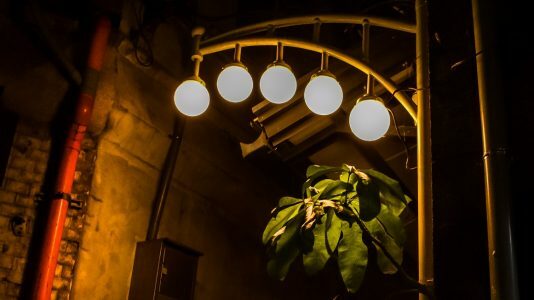 The midnight fishmarket adventures include a walk through Yier Road, so you can walk through the hidden lantern places, and make your way towards the famous Miaokou midnight market. 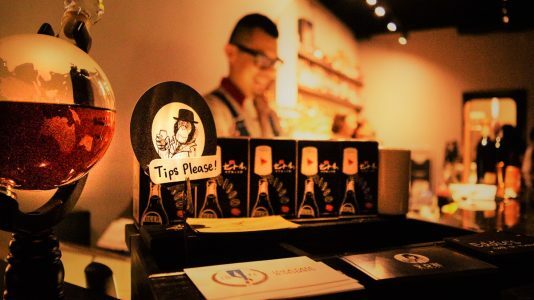 Here you will be able to enjoy Keelung exclusive delicacies and alcoholic drink, listen to authentic stories from local Keelunger who works at midnight. 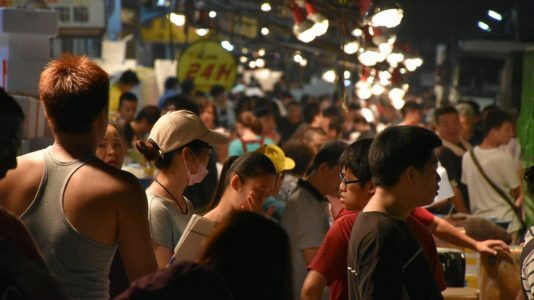 Finally, visit the largest fish market in North Taiwan and experience a live auction. A great insight into the traditions of Keelung that are unknown to many. As the tour includes stories of locals, changing times, and decade-old traditions that are still followed. The only way to learn about Keelung secrets is by joining us for a midnight tour.